Welcome to U MedSpa & Massage. 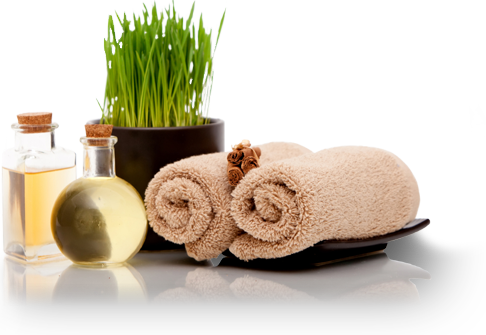 U MedSpa & Massage offers the latest in clinical, medical aesthetics, and traditional spa services. 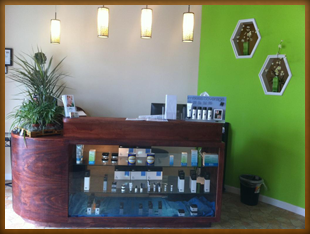 Our mission is to help you become your personal best, by providing state of the art non-surgical (Facials, Massages, Waxing, etc.) in a luxurious Spa environment. Our procedures are administered by a board-certified surgeon and certified clinical aestheticians who has worked in the field of aesthetics for over ten years. We are fully committed to your comfort, safety, and delight with your results. U MedSpa difference every day. *Visit our website on your smartphone or tablet and download our NEW APP! Copyright © U MedSpa & Massage. All rights reserved.